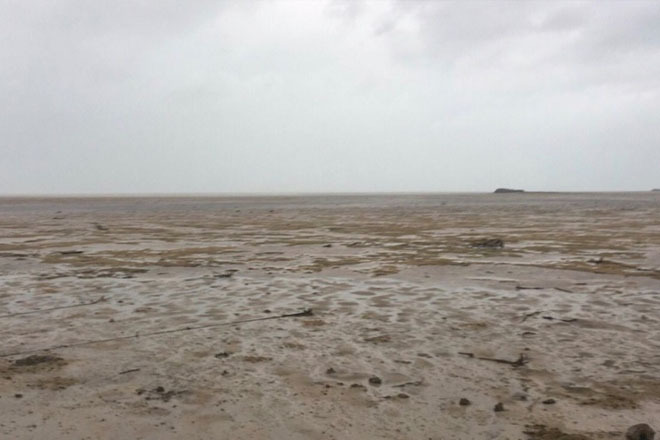 Videos and photos of water receding as far as the eye could see, from shorelines in the Bahamas up through Florida’s west coast after Hurricane Irma’s passage, have gone viral. And they have triggered fears that a tsunami is on the horizon. However, there’s actually a scientific explanation for those dry sea beds.